We offer a wide variety of classes that we feel will fit any family schedule. Whether it is our 30-hour classroom instruction or our advanced skills track to our on-line/home study course. 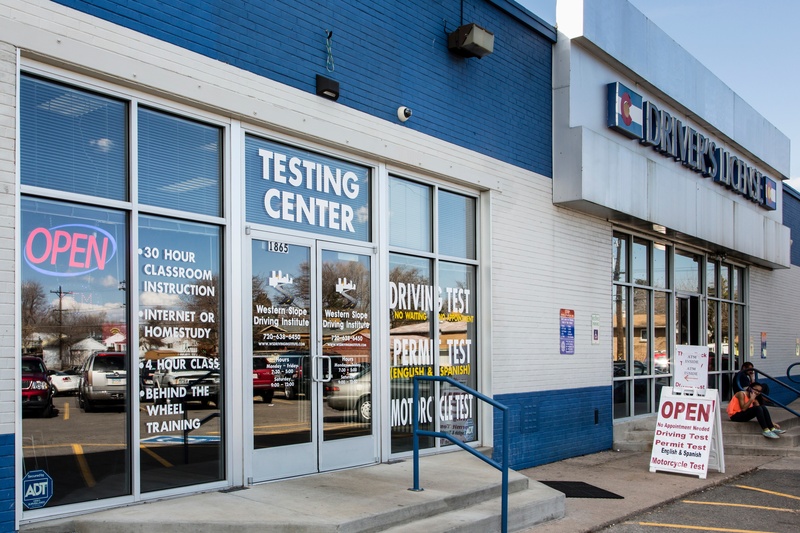 If you have any questions please feel free to call the office nearest you and we will be more than happy to answer any question that you may have regarding driver’s education. This program delivers the most value out of any of our offered courses. Your new driver will receive 30 hours of instruction from police officers (either active or retired). Additionally, your student will receive valuable driving tips on our Precision Skills Track to ensure that your student holds onto the information they picked up in the classroom setting. While on the skills track, your student will simulate the effects of drinking and driving by wearing the Drunk Buster goggles while driving a golf cart slowly on a practice course. This package also includes taking the driver's permit exam. If your teenager passes, they will be able to his or her permit from the DMV. Too busy for the classroom setting? The Online Package might be for you. This program is designed for those students whose schedules are very full. Western Slope Driving Institute uses State approved online curriculum that coincides with the material taught in our classrooms. WSDI's Precision Skills Track is modeled after the Denver Police Department Emergency Vehicle Operations Course (EVOC). All driving is done in a golf cart at slow speeds under direct supervision. They will also need to navigate around cones and signs used to simulate different hazards and driving patterns. This course is a 4-hour driver awareness program approved by the State of Colorado. The class is taught using the National Safety Council DDC-4 program. Students will use a workbook to guide them through the course instruction. This course is designed for students who don’t want to enroll in the 30-hour course. People interested in these courses can be companies wanting to either enhance their fleet management teams or improve employee skills in company vehicles. Click Here to sign up for a class today!